NEW YORK, NY, February 08, 2018 /24-7PressRelease/ — Are you ready to BUMPA? 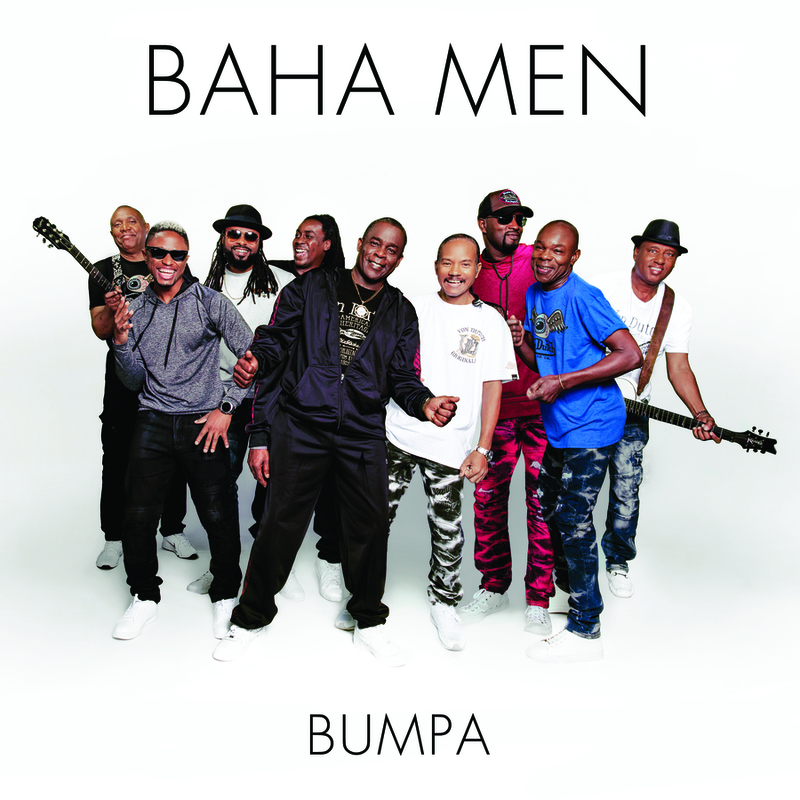 That’s the question being asked today by longtime fans of the Baha Men, as their new single “BUMPA” releases worldwide. During the summer of 2000, one of the most familiar, yet unanswered questions was “Who Let the Dogs Out”. Well, it seems as if this beloved band is heading back into our hearts and homes, not only with a new question, but new music as well. With the world premiere of “Bumpa” taking place on “Live With Kelly & Ryan”, from Atlantis Bahamas, it is clear their pulsating Island rhythms haven’t skipped a beat. 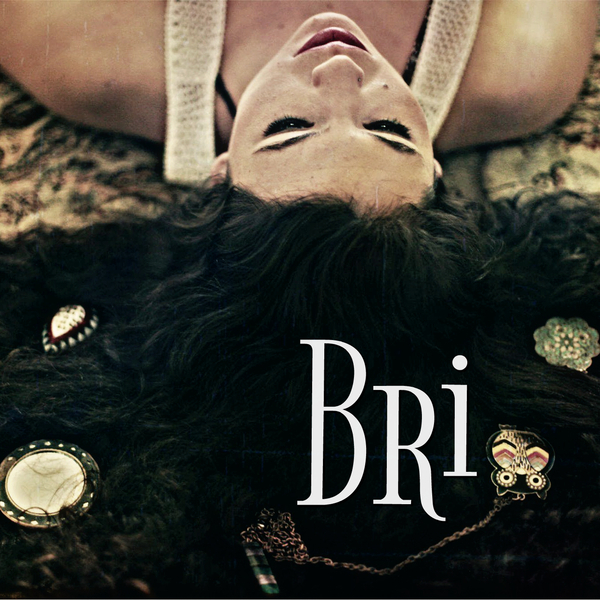 The song is sure to be a summertime favorite and most certainly will have you up and dancing. Celebrating over 20 years since their first music release, this band continues to provide entertainment for fans of all ages. “Bumpa” can be found on iTunes, Apple Music, Spotify and more. As for the Baha Men, you can find them back on the road, touring internationally and domestically. Keep a close eye on their web site www.bahamen.com, Facebook and Twitter @BahaMenOffical and Instagram @bahamenmusic for updates. One thing remains clear for this beloved band… on stage, they transcend into a musical experience, not just with their voices but their souls.